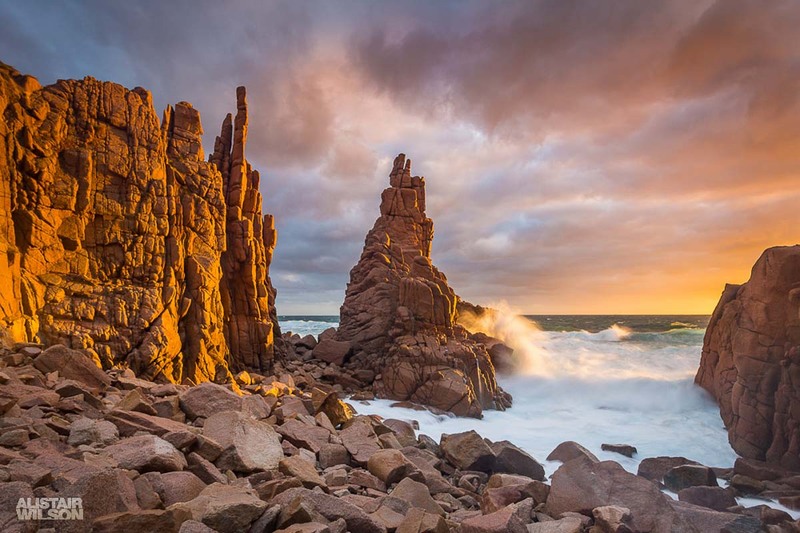 Most famous for the penguin parades every evening during sunset, Phillip island is a popular day trip from Melbourne. But don’t just come for the penguin parade, make sure you don’t miss out on these adorable experiences. Home to the world’s tiniest penguins, witnessing the little ones waddling up on the beach in groups is perhaps one of the top 5 things you need to experience at least once when in Melbourne. 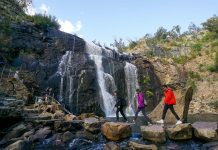 Apart from the penguins, don’t forget to check out the Koalas, Seals and scenic coastal trails around the island. 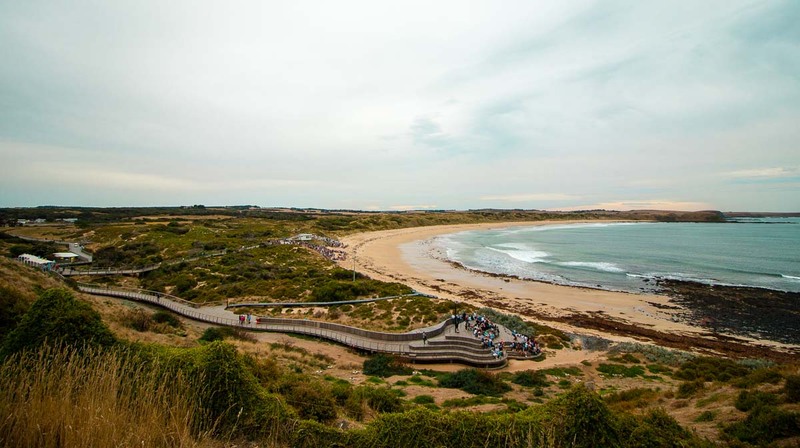 Here’s our complete Phillip Island guide you shouldn’t miss the next time you’re in Melbourne! 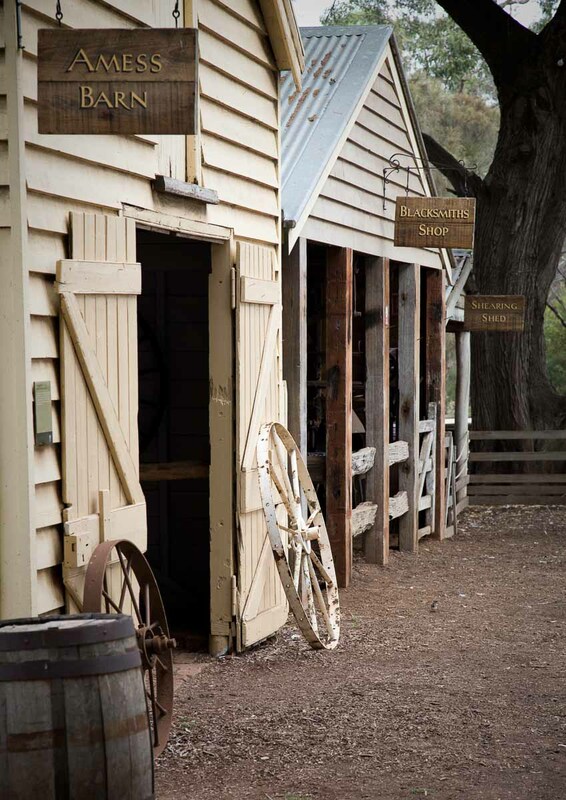 The drive from Melbourne is around 2 hours, but there’s always more to explore on the journey than the destination. 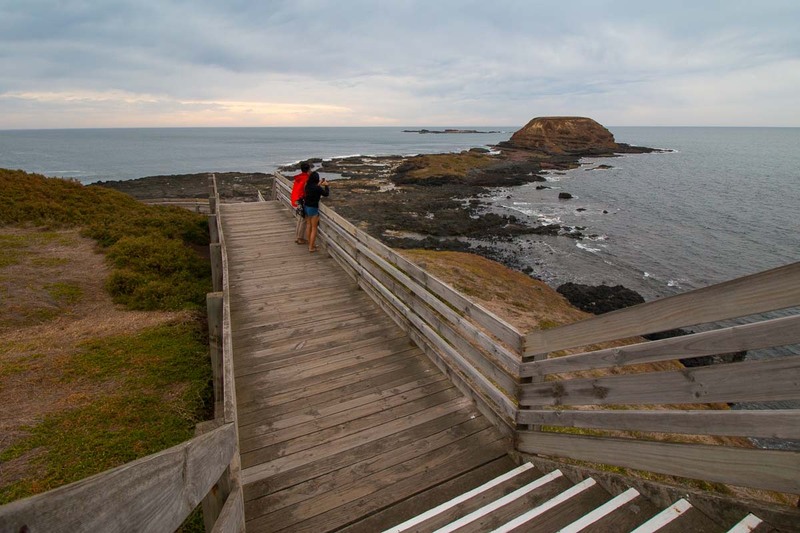 Between Melbourne and Phillip Island, take the coastal drive and stop by Brighton Beach. 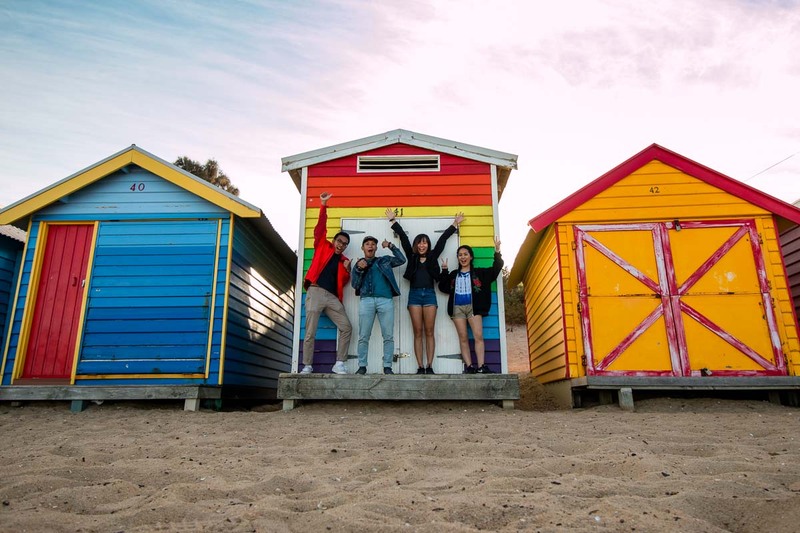 The colourful row of bathing boxes make a great photo spot. *Pro-tip: Get here before 8AM to save on parking and to capture the beach over Golden Hour. Parking between 8AM – 8PM is at AU$3.40/hour. If you prefer somewhere a little quieter, St. Kilda’s beach is along the way too — if you’re lucky, you might even spot wild penguins here! 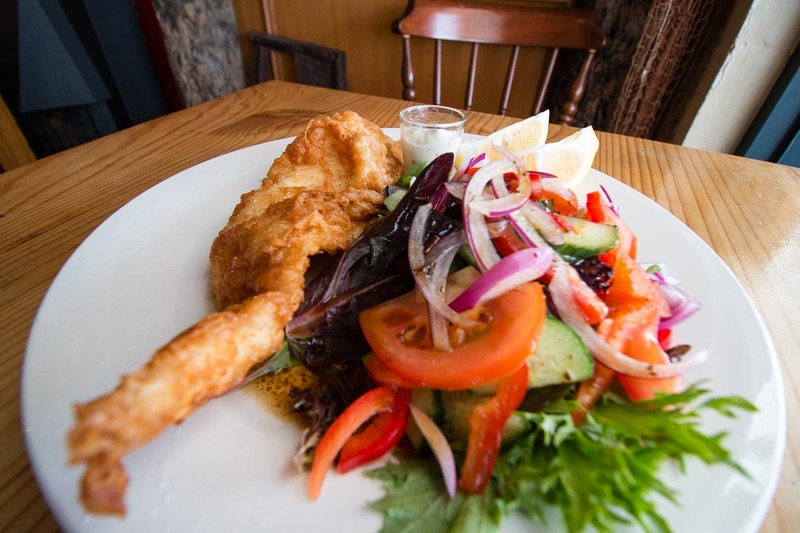 If you’re hungry, stop by San Remo, just before crossing the bridge to Phillip Island for some fish & chips! 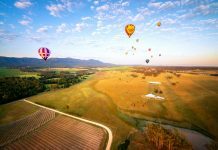 For more inspiration on planning your trip to Melbourne, check out our 9d Melbourne Road Trip Itinerary. 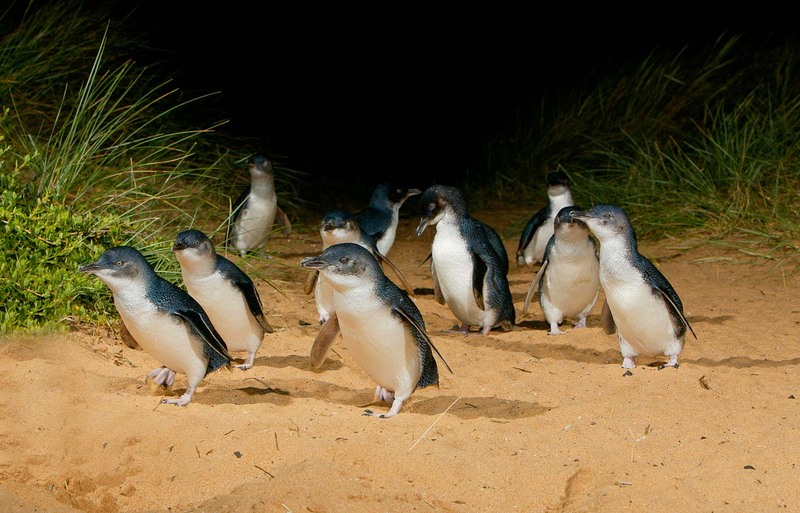 If viewing the Penguin Parade is your main reason for visiting Phillip Island (because, why not right? ), your itinerary will vary quite depending on the month you’re visiting. 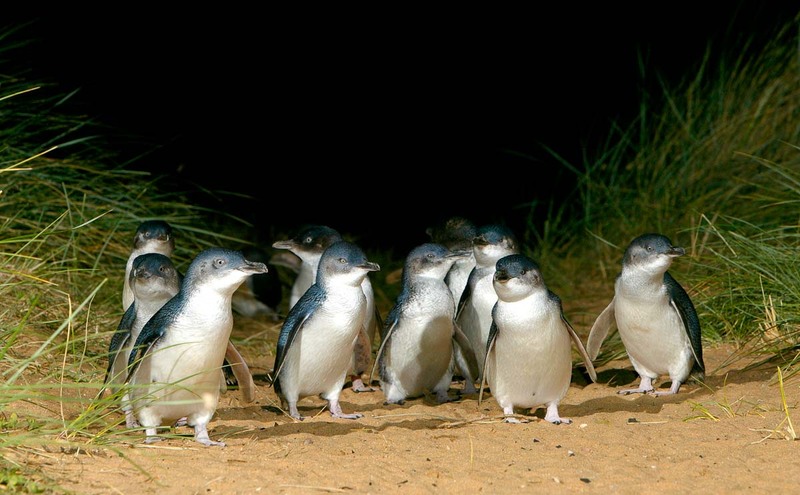 The little penguins can arrive as late at 8:45PM or as early as 5:15PM and places like the Koala Conservation Centre and the Nobbies Antarctic Journey will close an hour or two before the penguins arrive. The itinerary below is best for the months between November and March when the penguins arrive between 8 – 8:45PM, giving you plenty of time to explore the rest of the island. If you’re travelling here outside this period, feel free to mix and match our itinerary around the Penguin Parade. 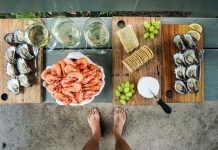 *Pro-tip: Save up to S$50 by booking your Phillip Island combo pass early. More details about the pass at the end! After 2 hours of driving, take a breather at the Woolamai beach. 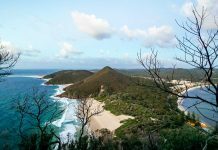 It’s a popular beach for surfers and if you’re up for the challenge, there’s a gorgeous lookout that requires an hour walk from the beach carpark. We didn’t manage to make it but here’s what you can possibly expect! 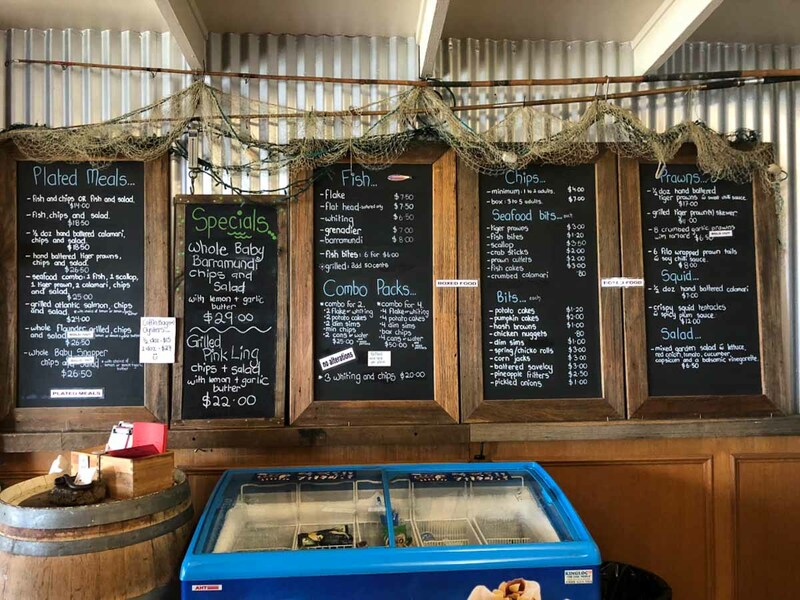 Just 10 minutes from Phillip Island bridge is a small island off Phillip Island — Churchill Island Heritage farm, the site of Victoria’s very first farm. Today, some of the original cottages still stand and its restored homestead still houses a variety of farm animals — geese, horses, cattle, sheep, etc. 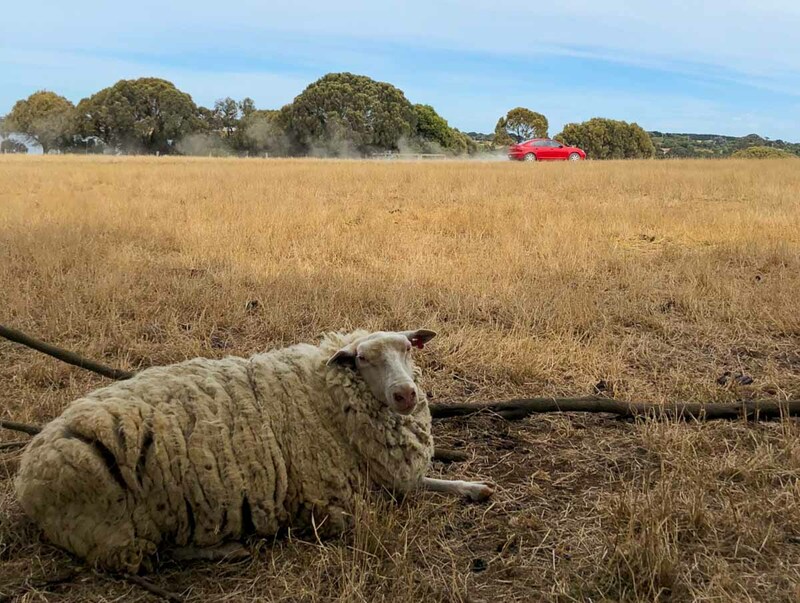 Some of the daily farming activities you can watch through the day include: cow milking (2:10PM), sheep shearing (2:30PM), whip cracking (2:45PM), working dog show (3:05PM) and sheep shearing (3:20PM). If you love coastal walks, there’s a quiet path you can take around the island (5km) which will take around 2 hours. We took on the North Point Loop, which is slightly shorter and takes around 45 minutes. 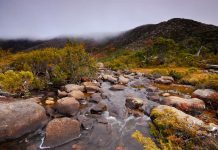 On these paths, you’ll spot some free roaming wallabies, bisons, sheep and cattle. 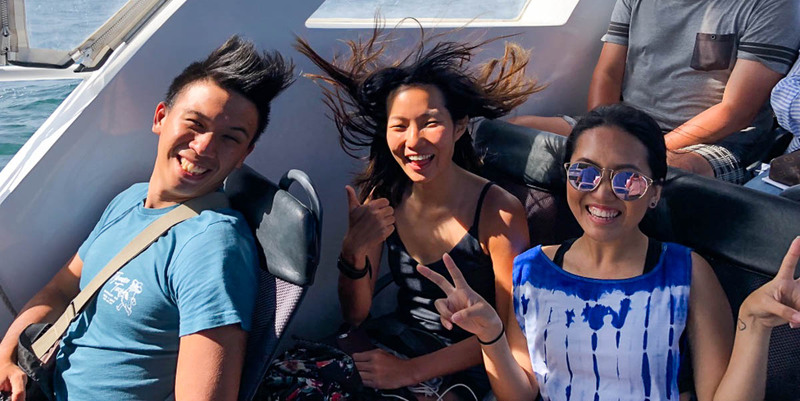 One of the best ways to see an island is perhaps around it and there’s no better fashion than on a fun, 90-minute speedboat! While our eyes were set on the penguin parade that evening, the EcoBoat Adventure took the cake for us (sorry penguins!). 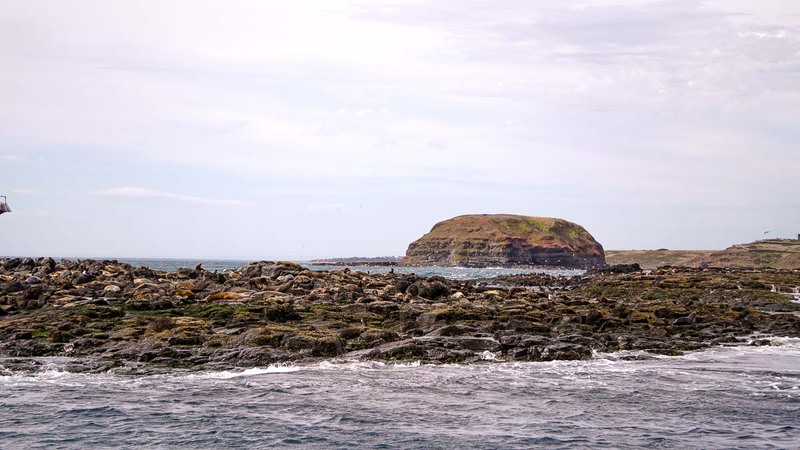 After a 30-minute bumpy ride, we pulled into the famous seal rock where we got up close with one of Australia’s largest colonies of fur seals. Curious and playful by nature, some of the seals may even swim up to the boat to show off their antics. 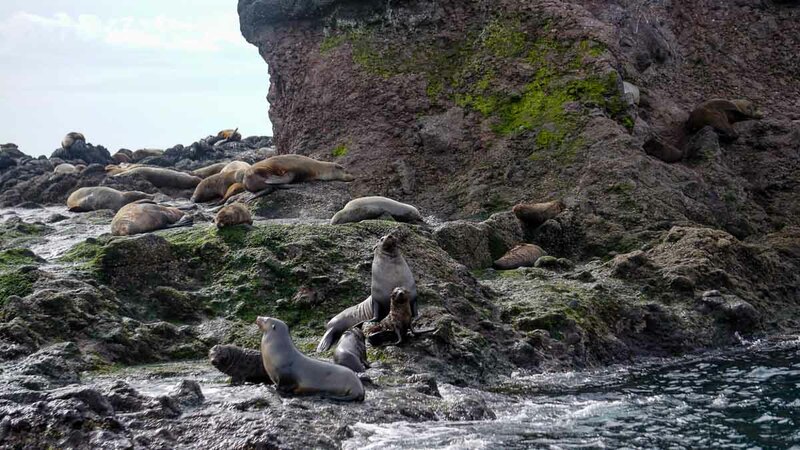 While we had none of that, it was pretty cool seeing such a massive amount of seals in a single location just doing their thing — sunbathing on the rocks or playfully nudging each other in the waters. There’s another ride at 5PM too but the seas are usually too rough at that time to head out far where the seals are. Depending on sea conditions for the day, the EcoBoat will set off from different jetties. Ours was headed out from Rhyll jetty so we stopped by Tides of Rhyll Cafe for some fish and chips. A plated set of flake with chips or salad costs AU$14 but if you don’t mind eating out of a box, you can get a Flake for AU$7.50 and order a portion of minimum chips (enough to feed 2-3pax) for $4. A 7-minute drive from Rhyll will bring you to Phillip Island’s very own Koala conservation centre. 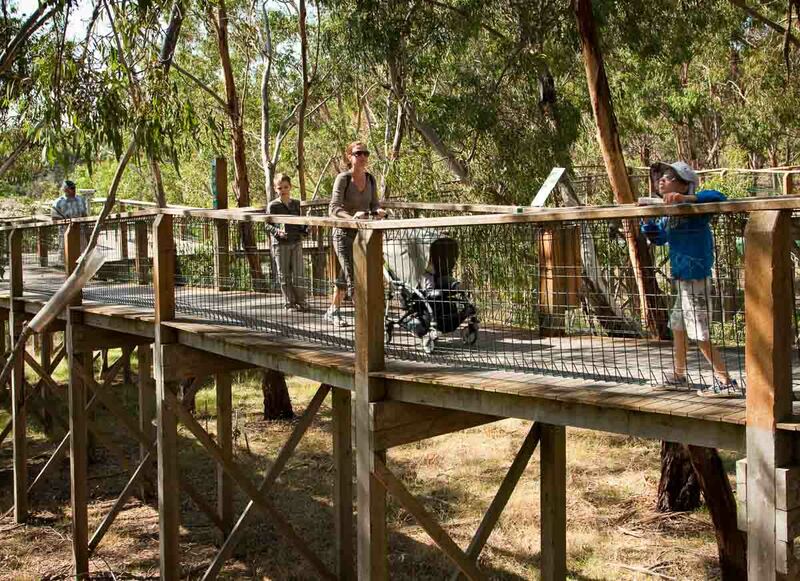 First stop, you’ll want to locate one of the two tree top broadwalks which allow you to come up close with the Koalas. 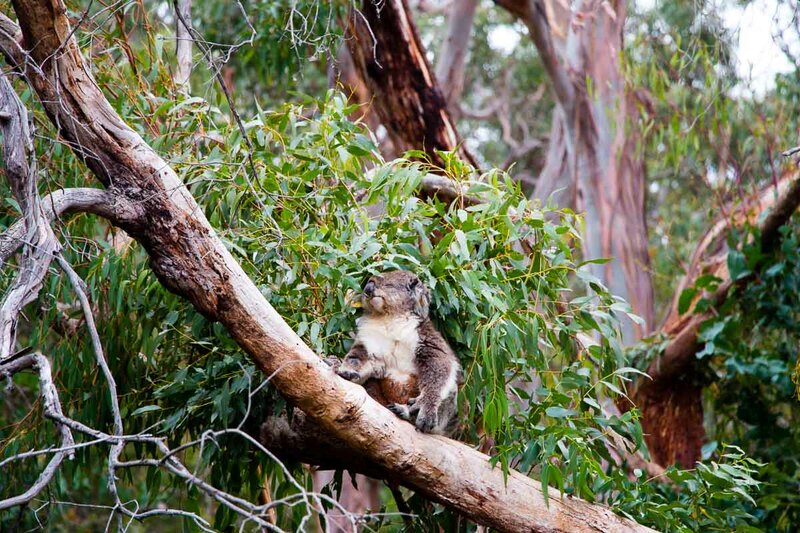 They’ll probably be found either napping in the trees or snacking on eucalyptus leaves (quite rarely crawling around). 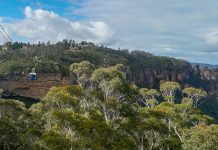 Apart from Koalas, the six hectare bushland is also home to plenty of colourful native birds, wallabies and echidnas. Last stop before the Penguins arrive on the beach, the Nobbies Antarctic Centre is on the westernmost end of Phillip Island and just 5 minutes from the Penguin parade. 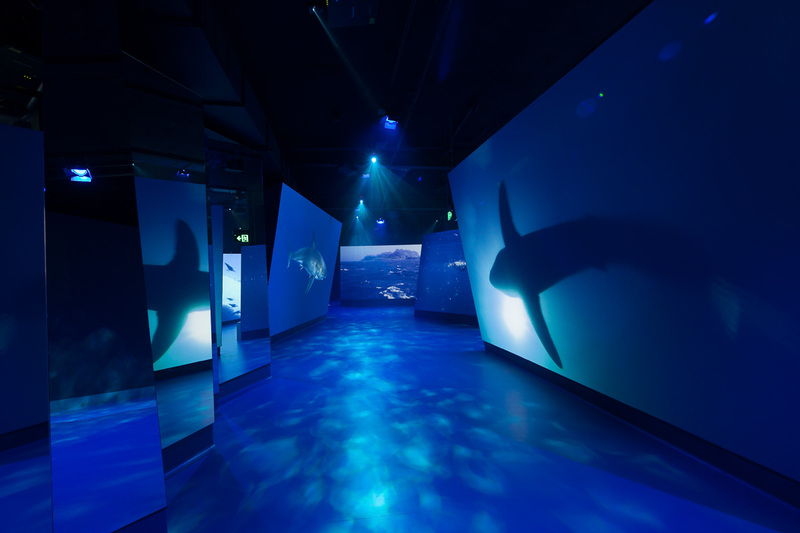 Included in the 4 park and 5 park Phillip Island passes, this interactive exhibition is filled with hands-on learning experiences about the Antarctic region and its residents. 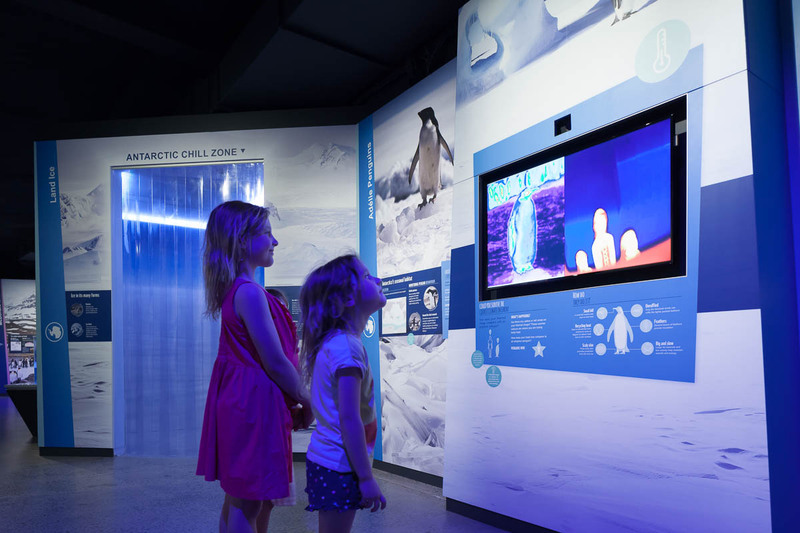 Step into the Antarctic Chill Zone before checking out your thermal image to learn about how it compares to an Emperor penguin. 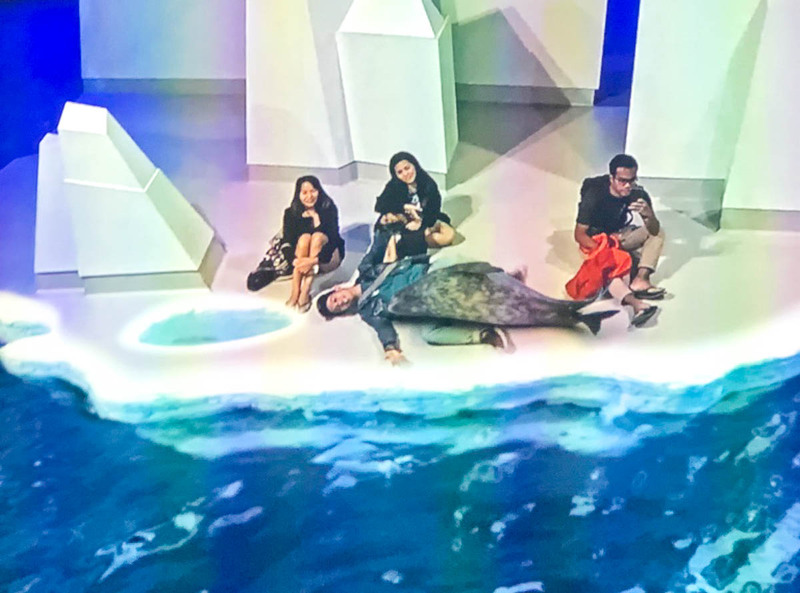 Or check out this augmented reality experience where you sit on an ice floe (the floor) while majestic antarctic animals greet you at your feet. If you have some extra time on hand before heading for the penguin parade, there is a scenic broad walk you can take out to the rocks at bay. Finally, head down to the penguin beach at least an hour before they’re due to arrive. Check out the penguin arrival time calendar for a good gauge. 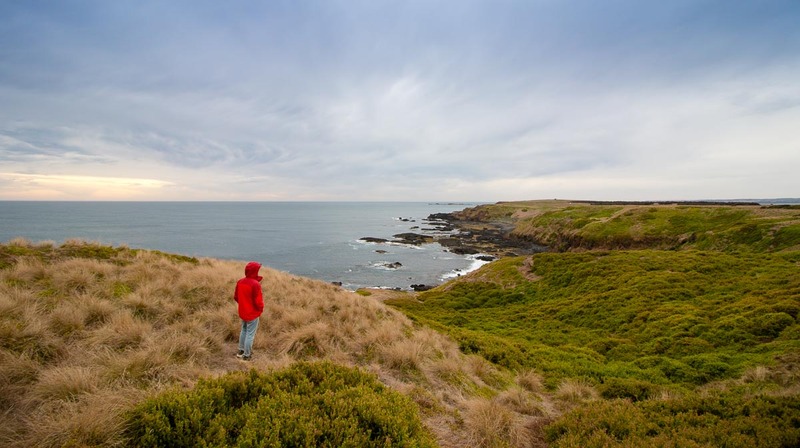 Between the Nobbies and the Penguin Parade, there’s an alternate path that hugs the coastline. This is far more scenic with designated stop points where you can hop off the car for a quick photo opportunity. For general viewing, the best seats are right at the bottom by the sand, at the sides. The penguins are said to always take the same route back to their homes and will probably walk to the sides where it leads to their burrows. 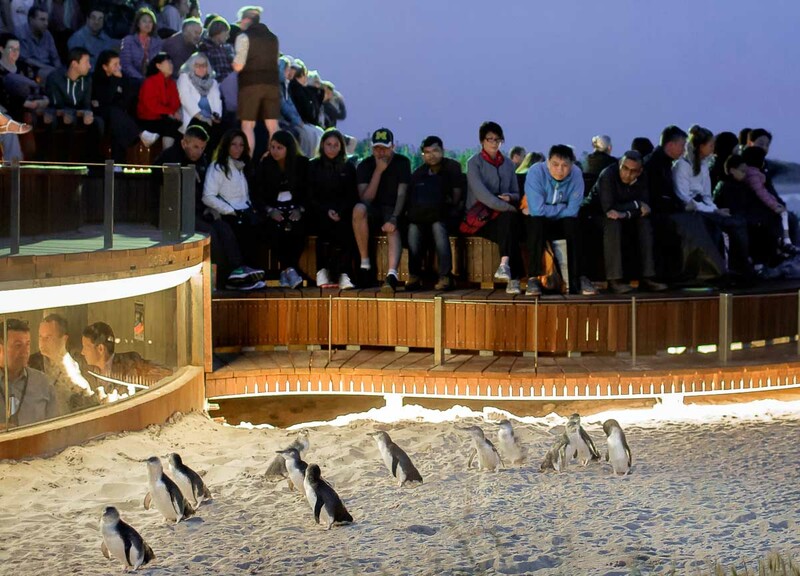 For a more up close experience, you can opt for the Penguin plus or Penguin underground ticket which is slightly less crowded and brings you to eye level of the Little Penguins. 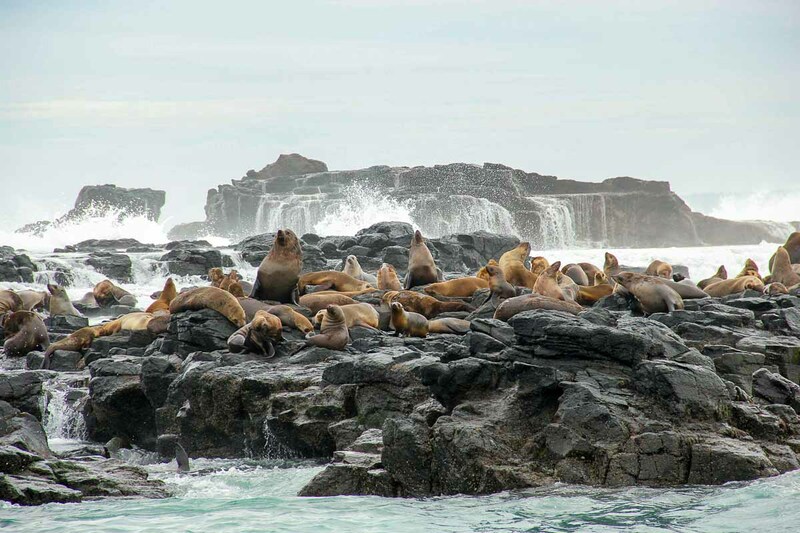 If you’re planning to visit more than just the penguins, a popular option is the 3 Park Pass (AU$43.60) which includes the Penguin Parade, Churchill Island as well as the Koala Conservation Centre; these will cost AU$51 if bought individually at Phillip Island. However, a huge highlight for us on this trip was the EcoBoat Adventure tour which on it’s own can be quite pricy at AU$85. 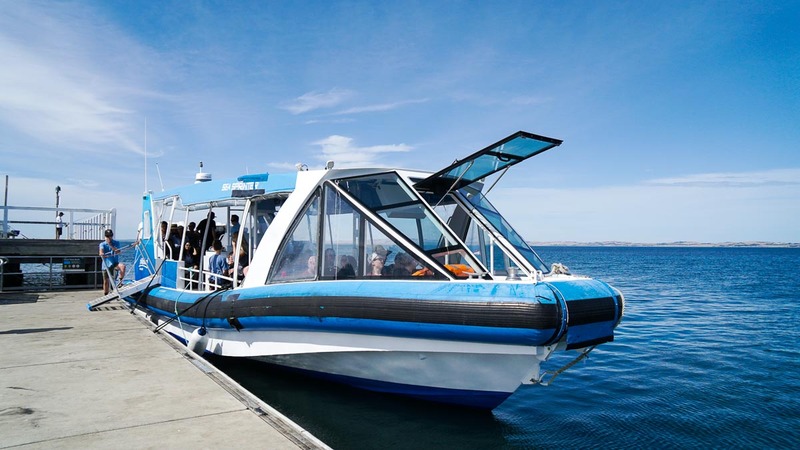 If the EcoBoat is something you’re up for, definitely get yourself the 5 Park Pass (AU$135.30) which includes everything in the 3 Park Pass, along with access to Nobbies Antarctic Centre and a ride on the EcoBoat Adventure. 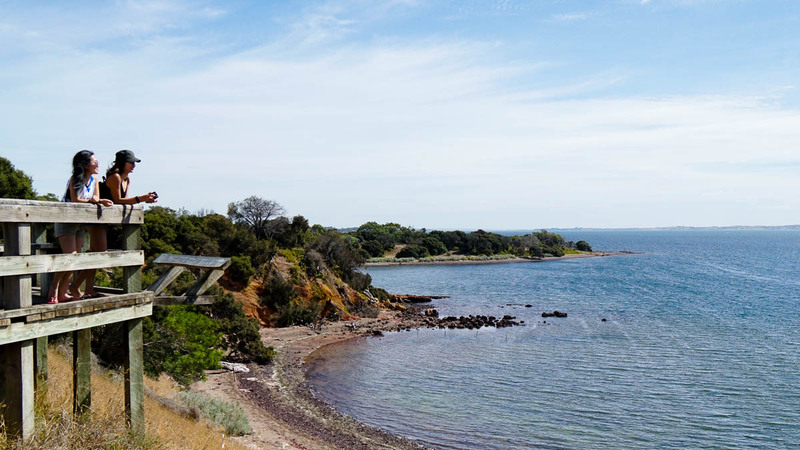 *Pro-tip: Pre-book your Phillip Island Combo Ticket via Klook for 20% cheaper rates! The 3 Park & 5 Park Pass on Klook are S$35.20* and S$109.20* respectively. *Prices may fluctuate slightly due to currency rates. Like what you see? Follow us on Facebook, Instagram, and YouTube for more travel updates!